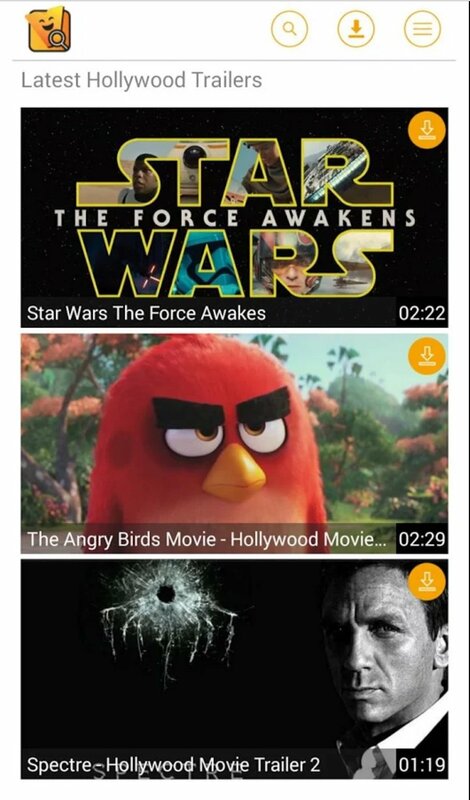 The free application Vuclip Search: Video on Mobile for Android offers us the chance to watch high-quality videos and full movies without buffering problems on our mobile device. No more webs full of adverts and fake links to movies thanks to this application. 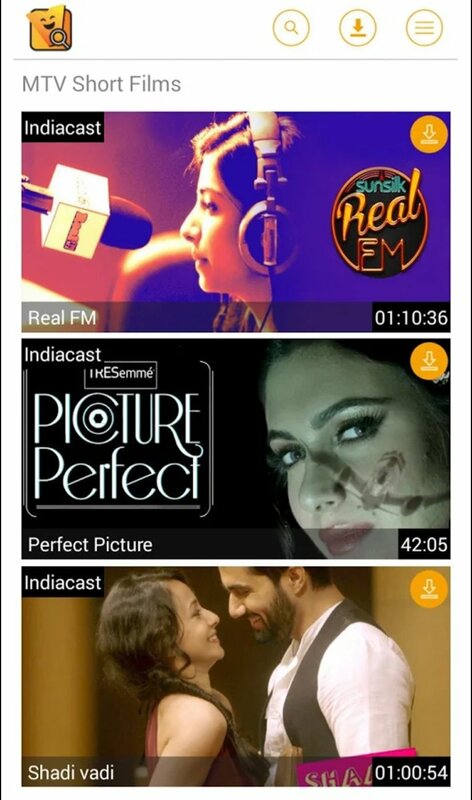 Watch all sorts of multimedia files on your phone: movies, TV series, music, news, sports, comedy or any other kind of content of your interest and available in your region. You won't need anything apart from your device to consume contents 9 times faster than from a computer: no waits, loading times and totally portable. The comments on this app report that the function to save videos on our phone doesn't work too well, however it does. The thing is that they're not saved in our gallery but in the My Videos tab available in the app. Vuclip Search: Video on Mobile is constantly growing, with over 120 million users and more than 1 million different videos; the application can offer over 4 billion minutes of footage. Unfortunately, it's not compatible with the latest Android version, only up to 4.4 KitKat. What does it offer us? Shake your phone to receive a new random video. Requires Android version between 2.3 and 4.4.